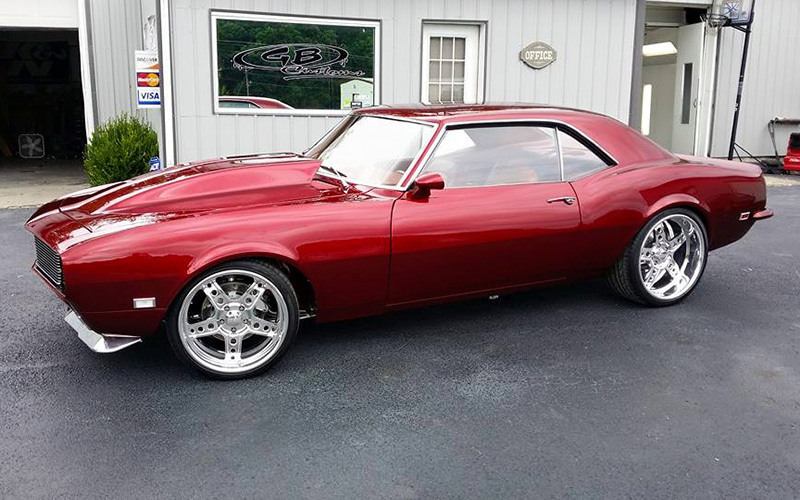 Since 2000, the talented and passionate team at GB Customs & Collision has been providing the best in custom auto body painting, classic car restorations, and custom decals in Kentucky and across the East Coast. 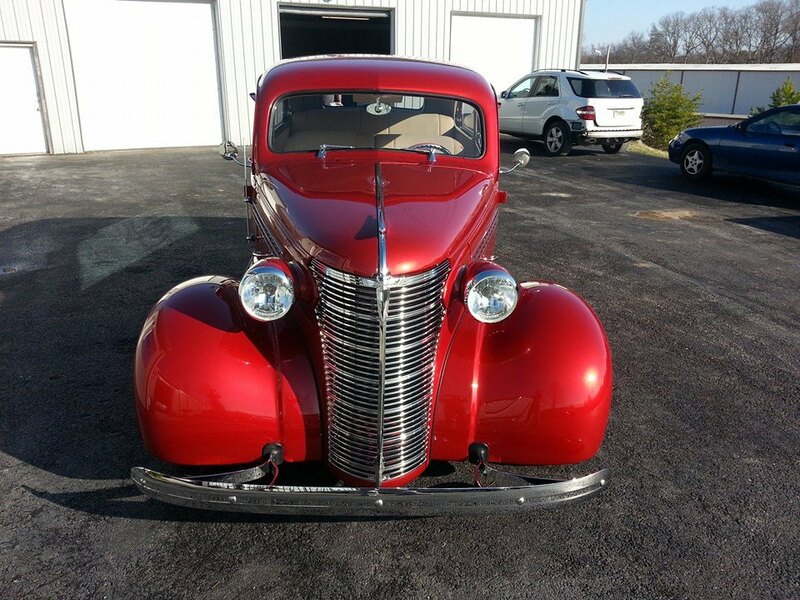 Jeff and his team combine a passion for classic cars with an expertise in auto body repair. 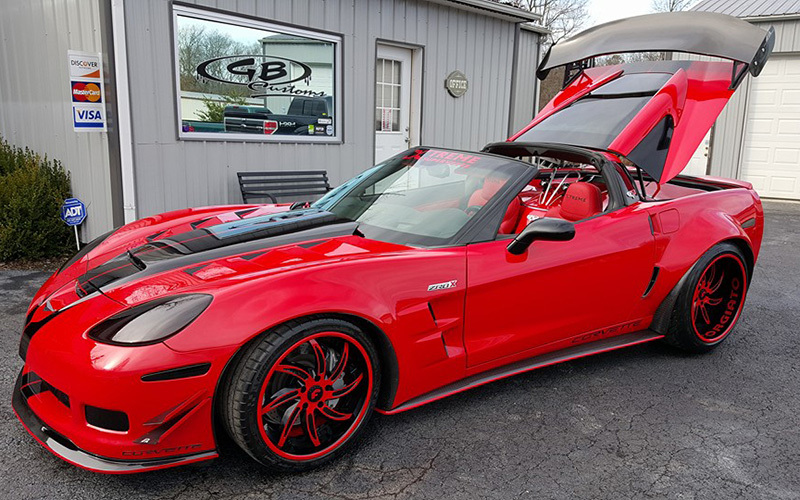 From wild to mild, the GB team puts precision and passion into every project --- we handle everything from custom auto paint and decals to bodywork and glass repair. 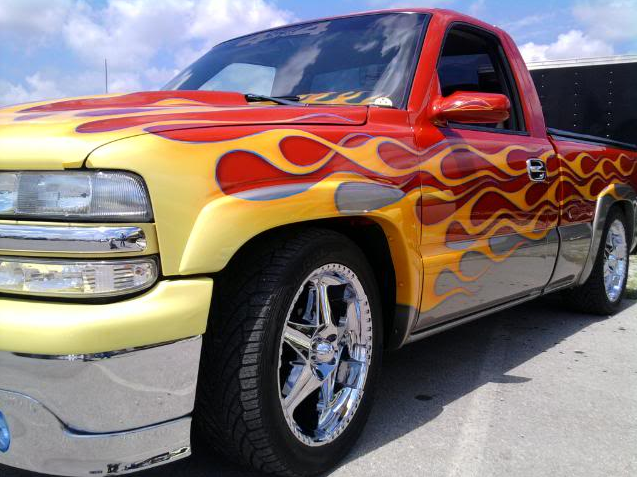 We always provide free estimates and a lifetime warranty on all of our body work, paint jobs, and repairs. 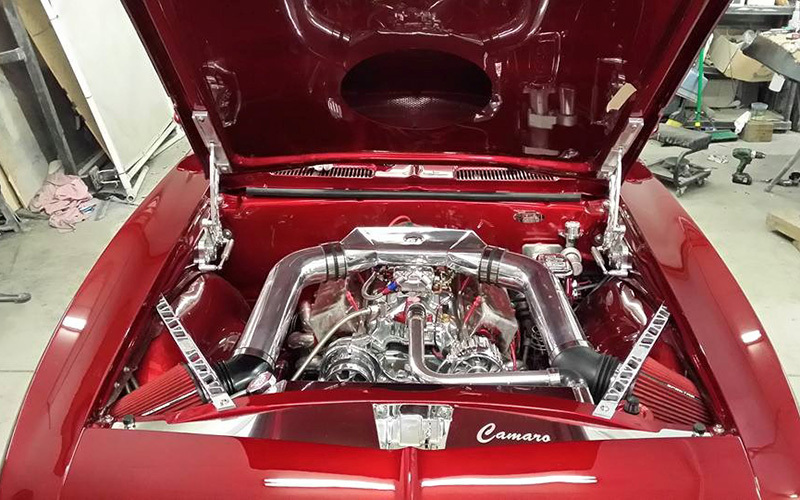 Our technicians are all ASE certified and have been trained in expert auto body techniques, but it's their passion for awesome automobiles that makes GB Customs & Collision great! Our valued customers travel from all over the country for our quality work. "What can I say about GB Customs? Nothing less than outstanding! 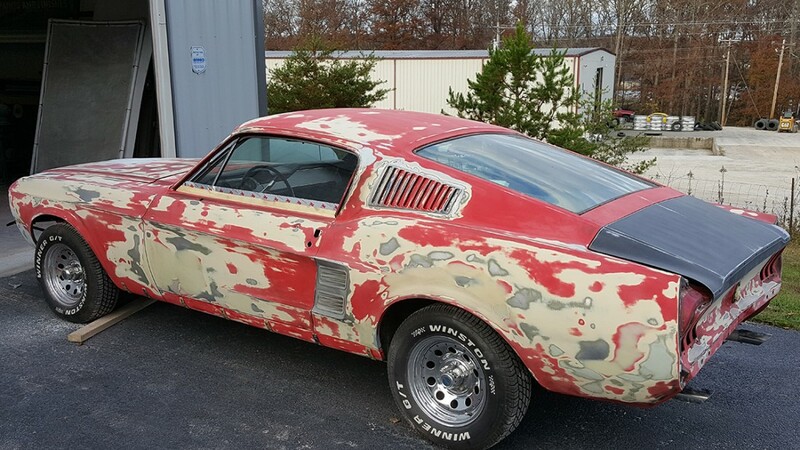 Jeff and his staff are more than body shop experts -- they're artists! 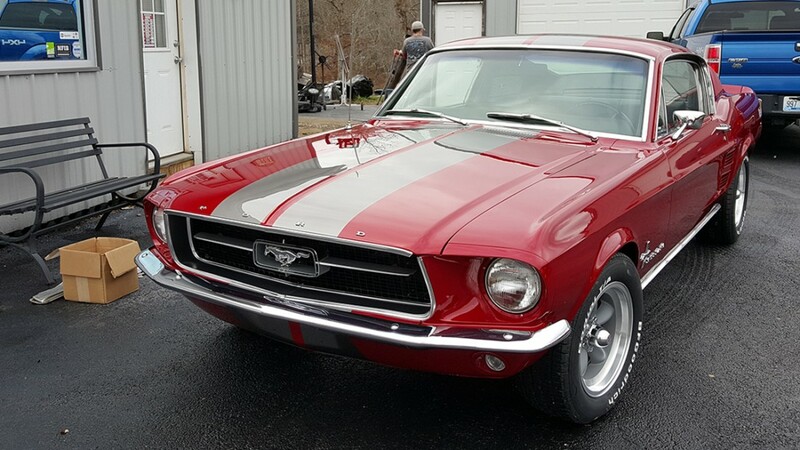 I hired them to complete the restoration of my 66 Mustang (Priscilla) back in 2010 and never dreamed it would turn out as beautiful as it did. Absolutely flawless and pristine! The Raven black paint with gold painted stripes really pop! 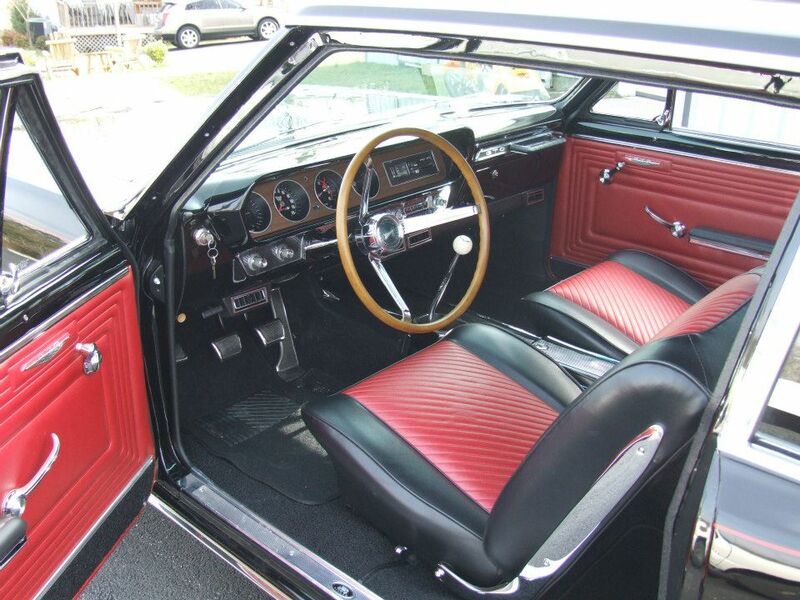 I have showed the Mustang going on seven seasons now, winning top awards everywhere we take her. 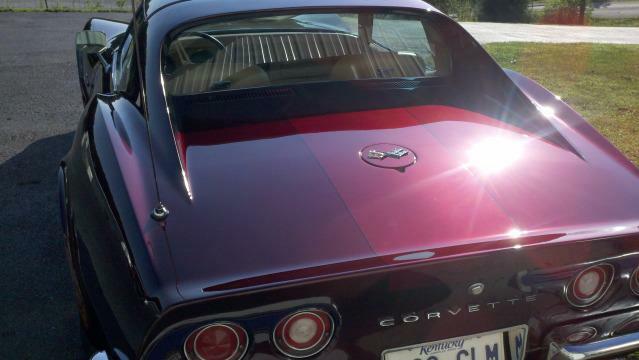 And, she still looks as sharp as the day he delivered her back to me.